This recipe is a traditional Ukrainian meal and theres many different ways of making them, this is just one. 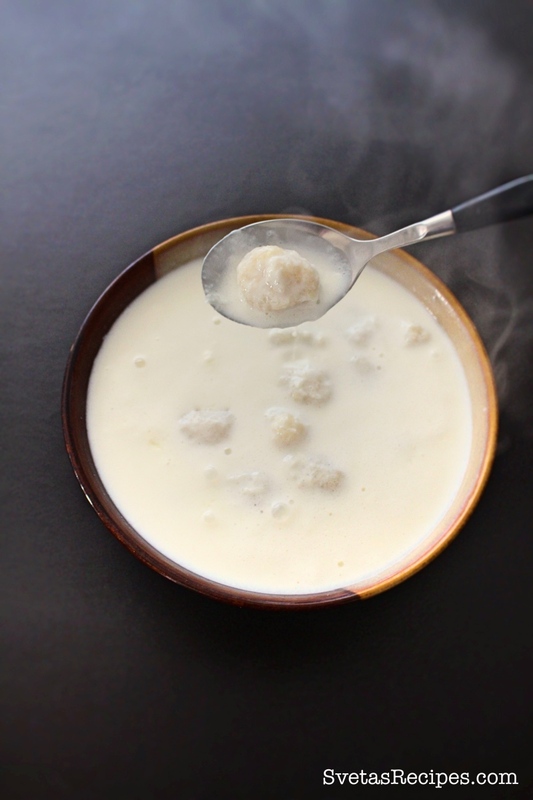 It includes potatoes and milk which combine to be a perfect taste. All Ukrainian families have their own recipes that are passed down through generations. 1.) To start the recipe wash, dry, peel, shed and drain your potatoes. In a large bowl add your shredded potatoes, pepper, salt and sifted flour. 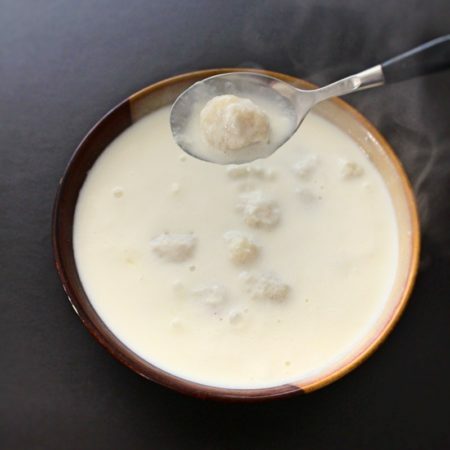 Mix together well and using a spoon make small balls. 2.) 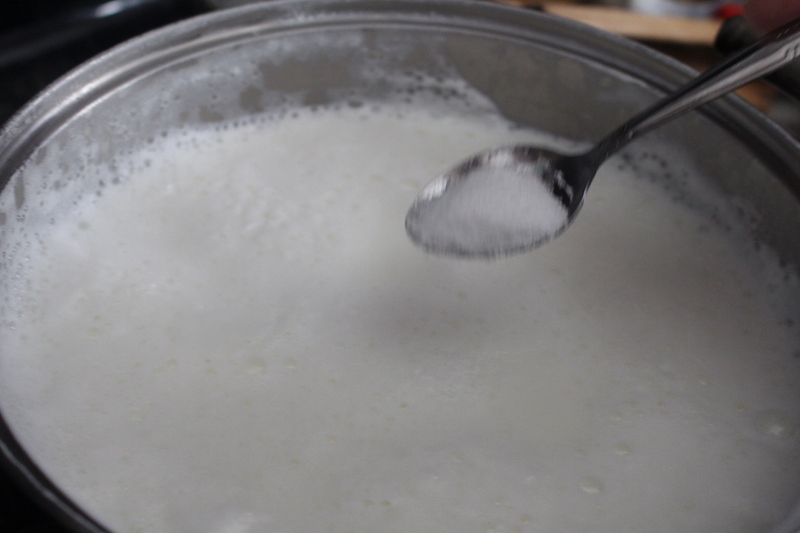 In a large pot add milk and bring to a boiling point. Add you salt and halusky, boil for 20 minutes on a medium heat. Pour into a serving bowl and enjoy. To start the recipe wash, dry, peel, shed and drain your potatoes. 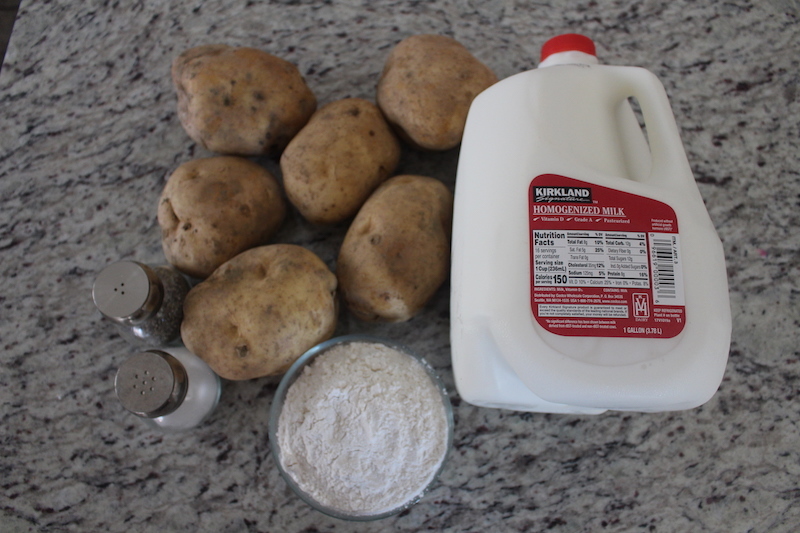 In a large bowl add your shredded potatoes, pepper, salt and sifted flour. 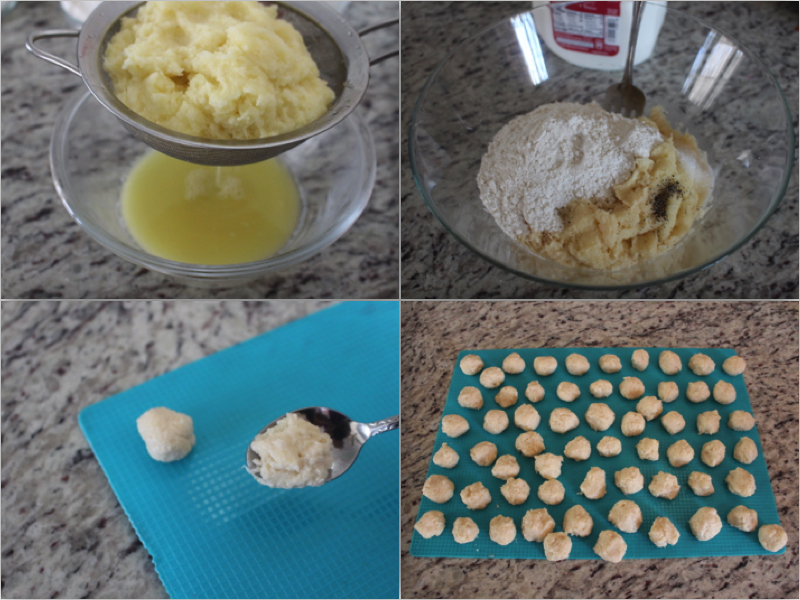 Mix together well and using a spoon make small balls. In a large pot add milk and bring to a boiling point. Add you salt and halusky, boil for 20 minutes on a medium heat. Pour into a serving bowl and enjoy.